Our Plymouth services are designed to help you get excellent brand recognition to allow you to market your company even if you’re working to a tight budget. 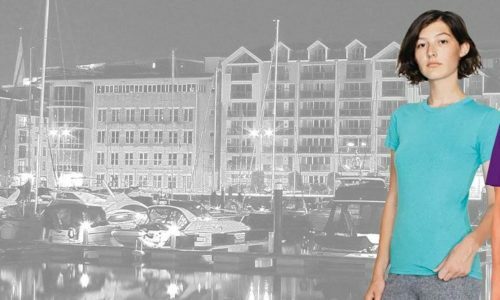 Garment Printing has a number of high-quality printing services in Plymouth, which are designed to help you and your Plymouth business gain more customers and our printing techniques are designed to help make all of your marketing efforts a success. Discover the best products at the most competitive prices – feel free to browse our catalogue or get a quick quote now! Plymouth has a vast history of manufacturing and industry jobs and it’s home to many businesses and companies as well as small, local businesses as well. It’s difficult for any company to make themselves stand out in an area that has a wide range of companies spanning various different industries. 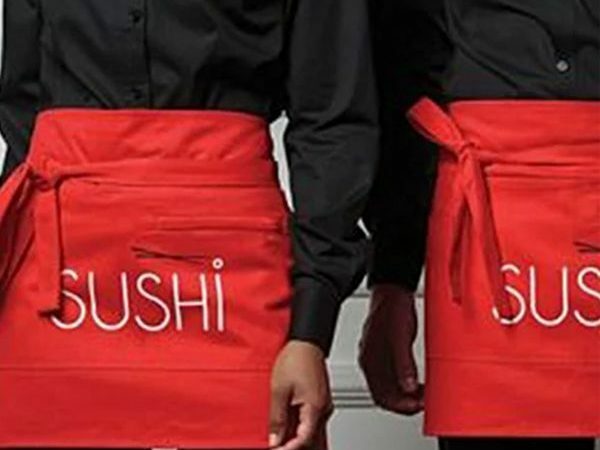 In order to stand out it’s important to take advantage of the different marketing techniques which are available and this includes offline marketing such as promotional materials and clothing. At Garment Printing, we’re experts in using printed clothing and merchandise to help increase brand awareness and raise money knowledge, awareness and, ultimately, customers for you. We believe in always delivering your promotional materials to you for when YOU need it, not when we say so. 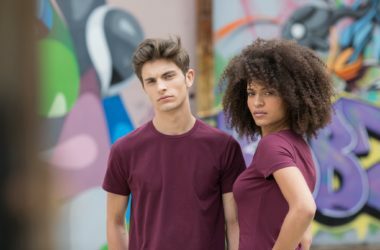 We achieve this by offering a number of same and next day T-Shirt printing and delivery services to ensure that no deadline is ever too tight. Our standard delivery time is 4-8 working days, but if you need your order sooner let us know and we can discuss which printing technique and delivery method is perfectly suited to match your deadline. Ensuring that your order is always with you on time is one thing, but being able to deliver high-quality is another. At Garment Printing, we’re proud that we can do both. We use only top-of-the-range printing machines and printing techniques which ensures that we can always offer the highest quality clothing and accessories. Our printing techniques mean that we can print all designs and create high quality clothing which will get impressions and get your company noticed and remembered. While our aim is to continually deliver excellent, we also aim to do it at an affordable price which is fits into your budget. To help, we offer a price beat promise whereby we aim to match or beat any genuine like-for-like quote. If you receive a quote from another company for the same printing technique, garments and delivery method – let us know and we’ll beat it! We’re so confident that you’ll love our printing that we even offer a 100% satisfaction guarantee or we’ll give you a full reprint or a full / partial refund depending on your needs. 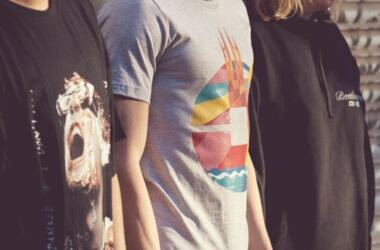 If you need Plymouth T-Shirt printing services, contact our helpful and friendly staff now for a no-hassle quote.